Summer season is already here! Everyone is excited for the upcoming events like indoor and outdoor activities. Among these activities, swimming or going to the famous beaches are what most people do. Our country is famous because of having beautiful and rich beach resorts. One of the famous resorts, not only here in the Philippines, but also in the world is Boracay Island. Boracay is known because of its beautiful surroundings like crystal clear water, pure white sands and rich in natural resources. Our client from Boracay Island, Philippines wants to enhance their resort’s interior decoration to attract more customers and because they are expecting more foreign and local tourists that will book in their resort. 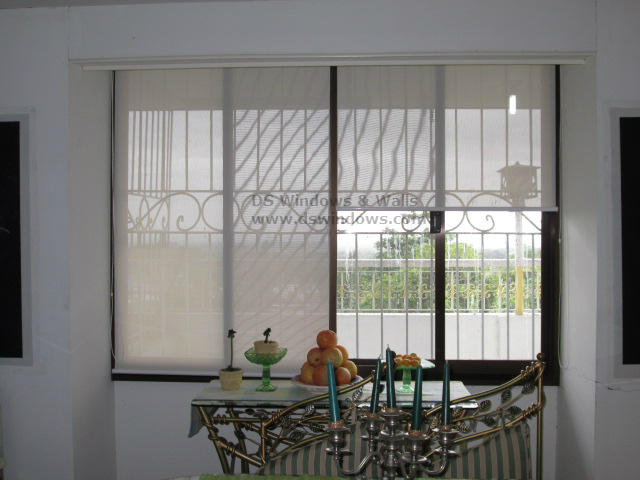 They opted for sunscreen roller blinds to put more attraction in every room of their resort. Sunscreen roller blind filters harsh direct sunlight and UV rays that will pass through your window. You can still view outside without adjusting the blinds so customers can still view some beautiful spots in the place. 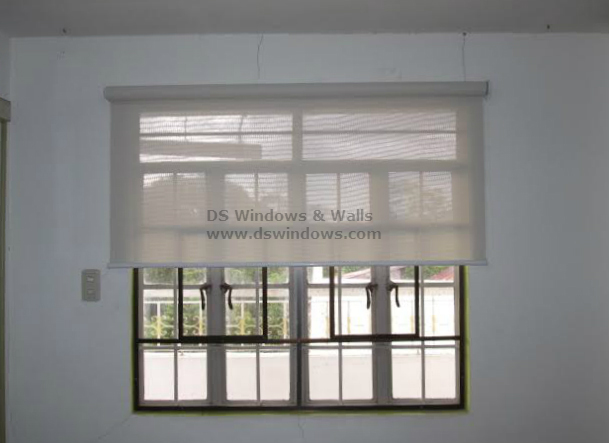 It can also help save your power bills because sunscreen roller blind allows natural light to enter inside your room. Sunscreen roller blind has a wide selection of fabric, colors and style that you will surely love. To check our different swatches of sunscreen roller blinds, you can visit our shops located at 4th level Waltermart, Makati, 3rd level Robinson Metro East, Pasig City, 2nd level Pacific Mall, Lucena City. 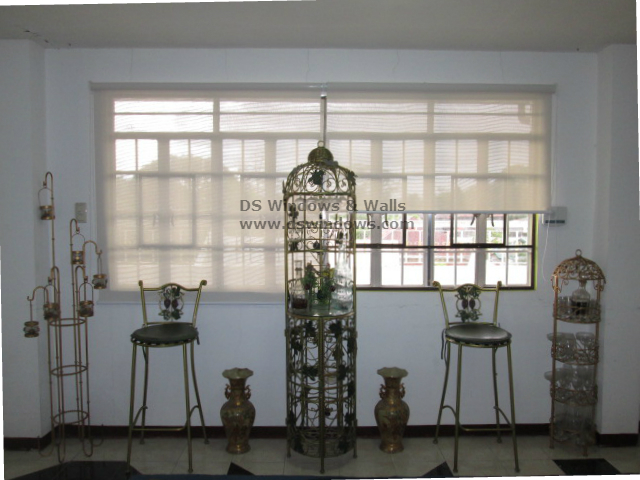 DS Windows & Walls also offer FREE site visit for measurement within Metro Manila. 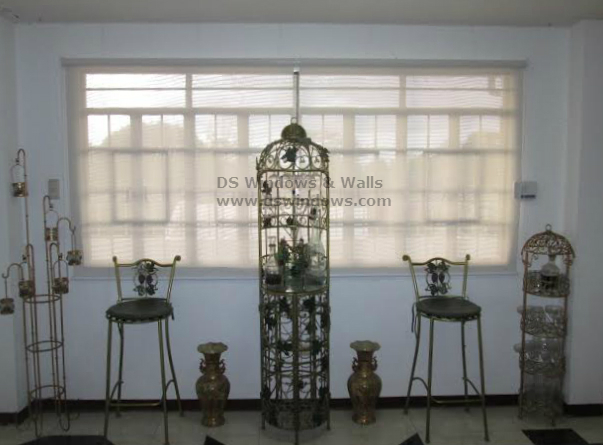 For further inquiries, you may email us at inquiry@dswindows.com or call us at (02) 893-1373 / (02) 403-3262 / (02) 668-9668 / 0916-311-3909 or you may browse our online web store http://angryblinds.com.ph.